Now Mind Your Manners As You Check Out Keystone Scraps New Release! 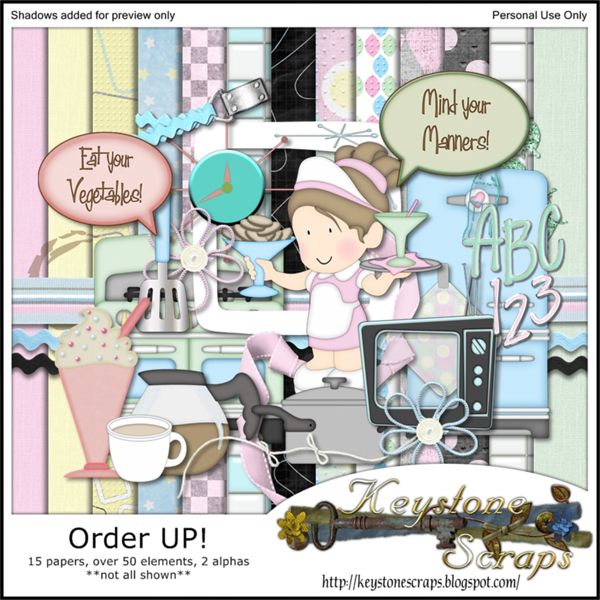 If you have a hankerin' for a cryin' cow (hamburger with onions) or want your coffee blonde and sweet (cream and sugar)... you're going to LOVE this new kit from Keystone Scraps! 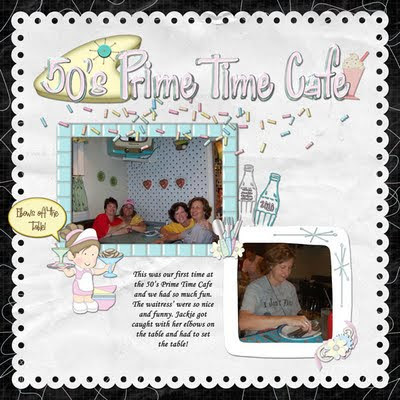 A 50's retro diner kit that's cool and fun for all sorts of dining and eating pages! Think outside the icebox... and use this kit to scrap your 50's inspired Halloween costume... or how about those old sitcoms that you and the kiddos love to watch reruns of?? They'd make some great remembrance pages! 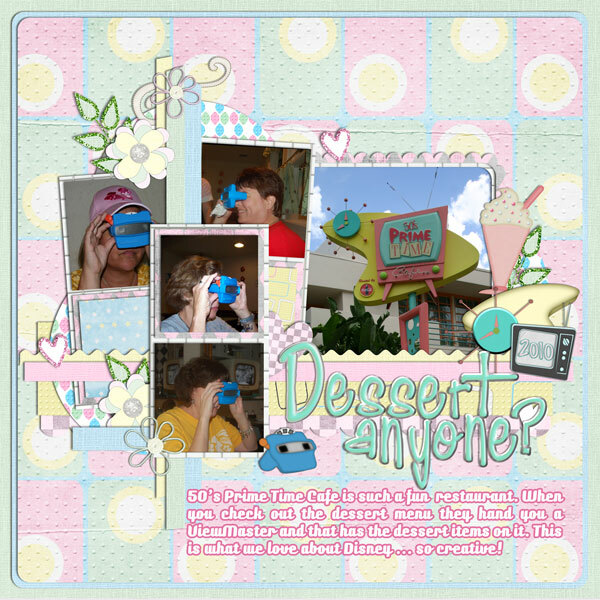 Take a look at the pages I scrapped with this cute kit! For my first layout I used Order Up! 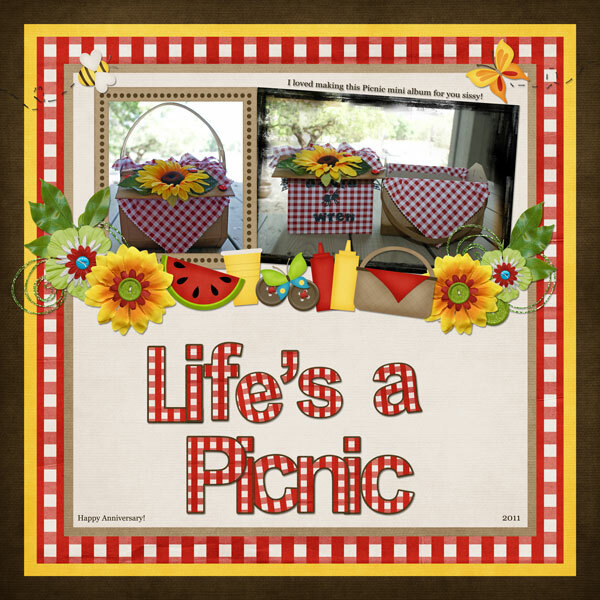 by Keystone Scraps, Cindy's Layered Templates #99 by Cindy Schneider and Glitter Edge 6301 Styles by Syndee Nuckles. My second layout uses Order Up! 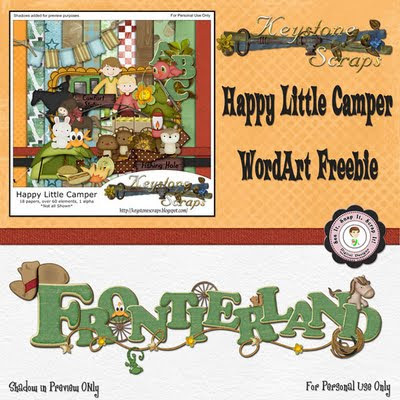 by Keystone Scraps and my freebie for this fun kit ... located further down. Did you know that Keystone now has a newsletter available?? 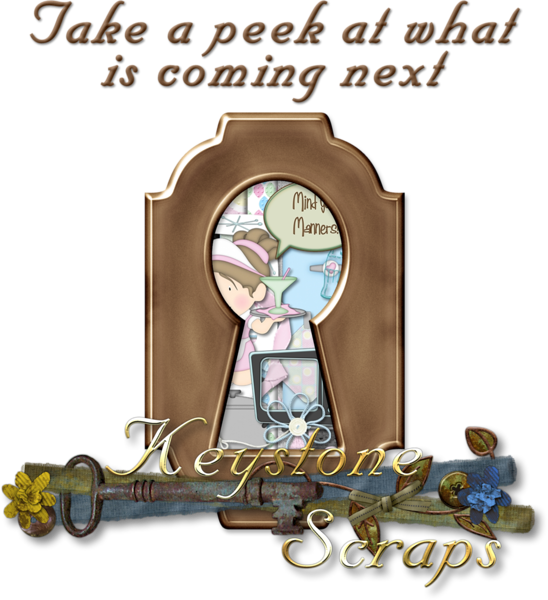 You can sign up at the Keystone blog! All subscribers receive special discounts on new releases and exclusive freebies too!! Be sure to sign up today so you don't miss out! 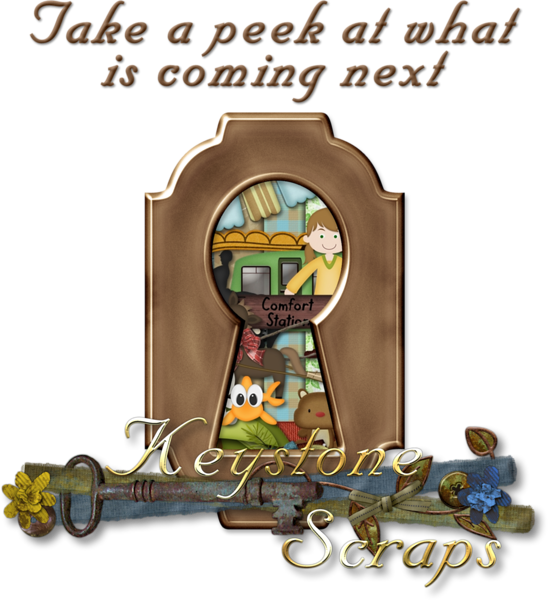 Take a moment to stop by Keystone Scraps blog, sign up for the newsletter, and see all the great pages the CT did and use the links listed on the side to find their blogs to see if there is any little desserts there! Here's a little something yummy from me for you! Just click the preview to download. Now... is time to grab yourself an "Eve with a lid" (slice of apple pie) and "put a hat on it" (a la mode!) and check out the sweets that Keystone's CT has for you today! Don't forget... mind your manners! 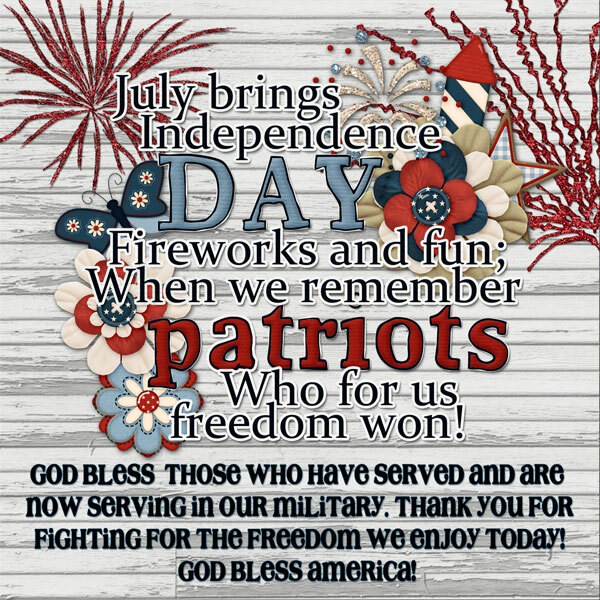 Keep your elbows off the table and be sure to say thank you!! 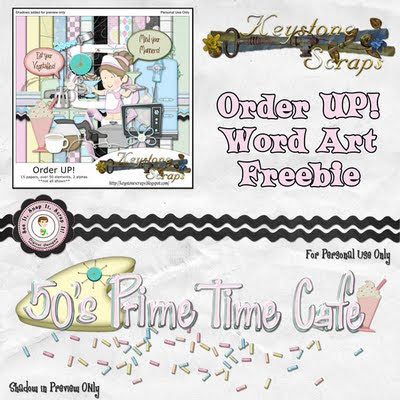 Don't forget to go to Keystone Scraps' blog to sign up for their newsletter and get the links to the CT freebies for this kit ... you'll be so glad you did. Thanks for dropping by! Whew! Just finished my layout for the latest Speed Scrap at MouseScrappers hosted by April. Had some problems uploading, but it finally worked ... yea! 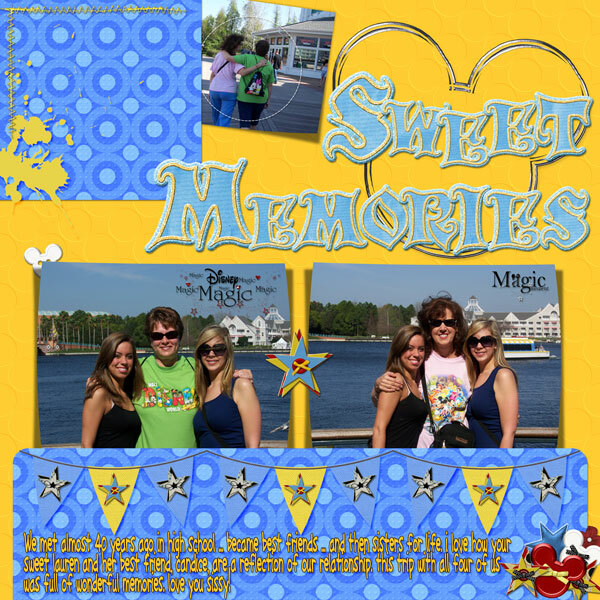 I love this layout ... because this was one of my most favorite trips to Disney World. This one is for you Sissy! I used Mouse Moments by Keystone Scraps, Word Art Sampler by Kellybell Designs, and Carousel Alpha by Britt-ish Designs. 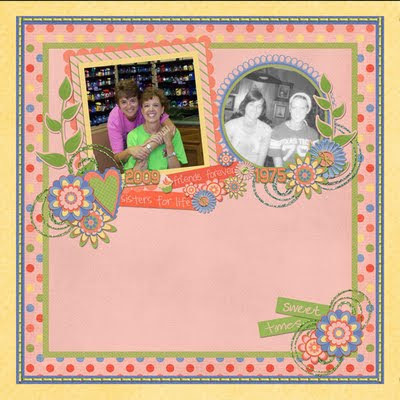 Just finished my layout for Tanya's speed scrap at Scrap Matters. 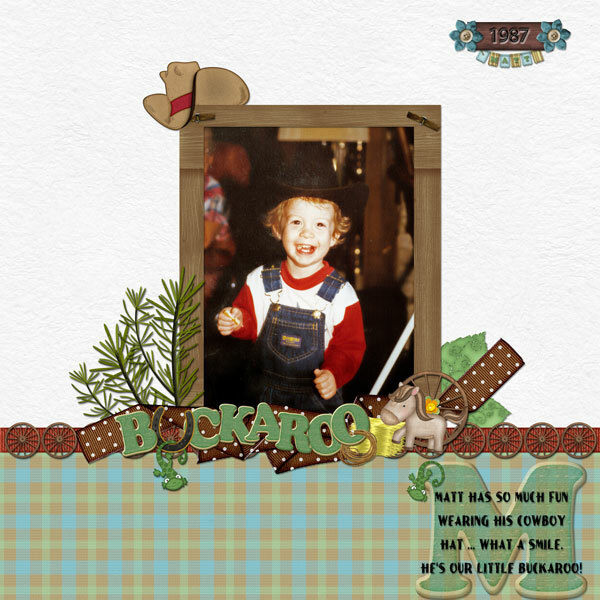 What a fun time ... here is my layout. I haven't participated in the Template Challenge at Scrap Matters for awhile. Here are a couple layouts I did today. 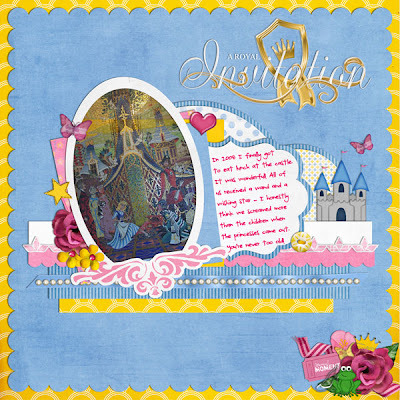 This template challenge was hosted by Tanya and I used her kit called "You're A Peach". I just love those colors! I liked that template so much I also made this layout just for myself. 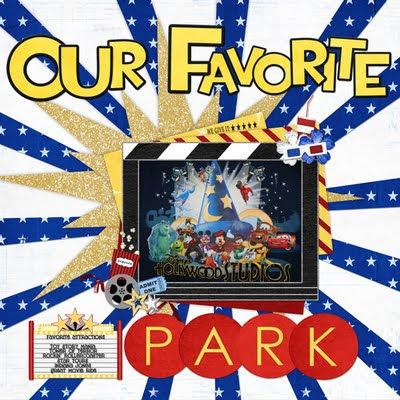 I used "Backyard BBQ" by Connie Prince and highlighted the Picnic Mini Album I made for my sister and her sweet hubby for their anniversary. I just now finished a layout for a Template Challenge hosted by Cami. 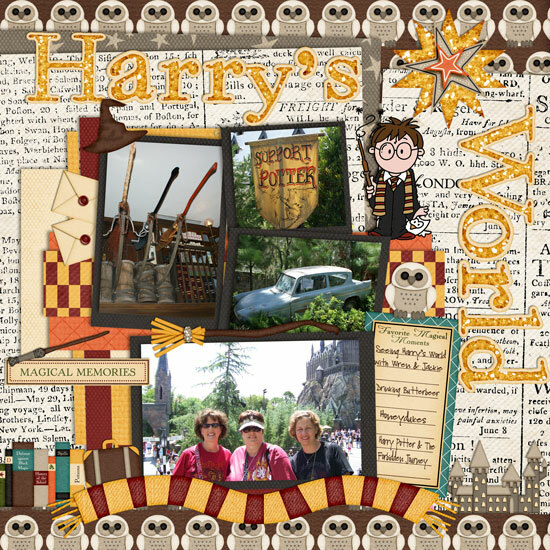 For this challenge I used a new kit by Jady Day called "A Wizarding World". I also used the Harry Potter digital stamp by Bugaboo Stamps (they call it Har Repotter in their store). Busy day ... I hope y'all have a wonderful week and thank you for dropping in! Keystone Scraps is excited to present their newest kit!! Inspired by the fun and family activities at the Fort Wilderness Campground, this big whimsical kit is the perfect choice to scrap all your camping, fishing, hayriding, picnicking, and critter sighting pages!! There are 18 papers, a weathered alpha, and over 60 elements included! Look at what I made using it! 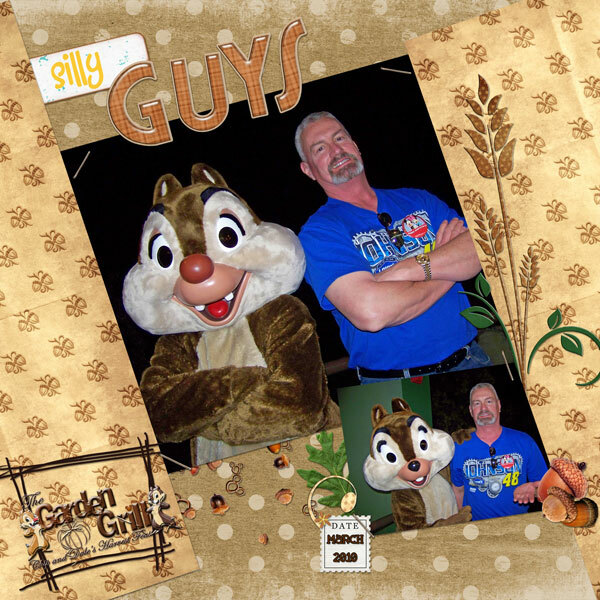 Be sure to hop around to all the CT's blogs today..... I know you'll find some fun goodies to snag! Here's a little something from me... to thank you for stopping by ... just click the preview to download!! Had a great birthday celebration yesterday. Lunch with family at one of our favorite restaurants, Alamo Cafe. How can you beat chicken fajitas and the best queso in town. Watching a movie and having it interrupted for a rare thunderstorm. Hey, when you have been as dry as we have been here in Texas then a thunderstorm is awesome! Loved hearing my family and friends' best wishes and happy birthday messages. Life is Good! You're going to want to camp out here and wait for this release on Wednesday. You'll love it! 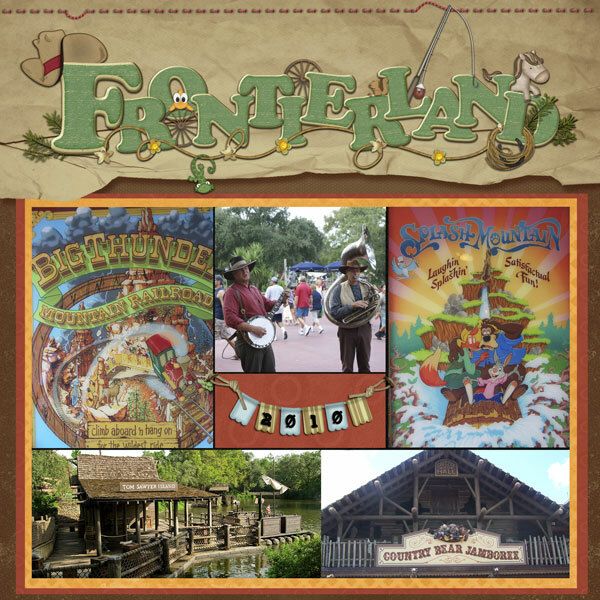 I just finished my layout for a Template Challenge at MouseScrappers. I'm having an awful time with my left hand right now. I have it in a brace, but I'm just going to have to stop typing and scrapping for the rest of the day. I'll go ice it and watch NASCAR with my sweet hubby! I used the Hollywood! kit by Britt-ish Designs and Dotty Alpha by Graham Like the Cracker.